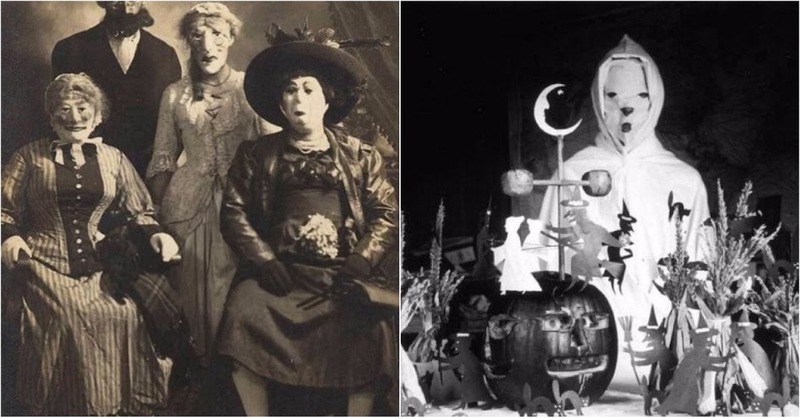 Around Halloween time every year, special Halloween and holiday themed shows air. Without fall television, especially with shows from the 70’s and 90’s, the October festive cheer is not quite the same. Disney, of course, reigns superior to all other shows when it comes to Halloween specials. However, this did not stop other major studios from competing and releasing their own fall shows. 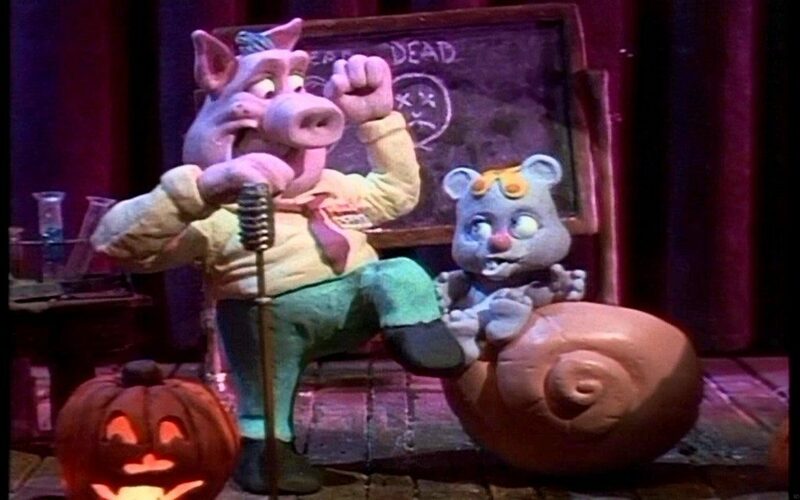 The following are some of the best children Halloween specials that are the ultimate forgotten favorites. 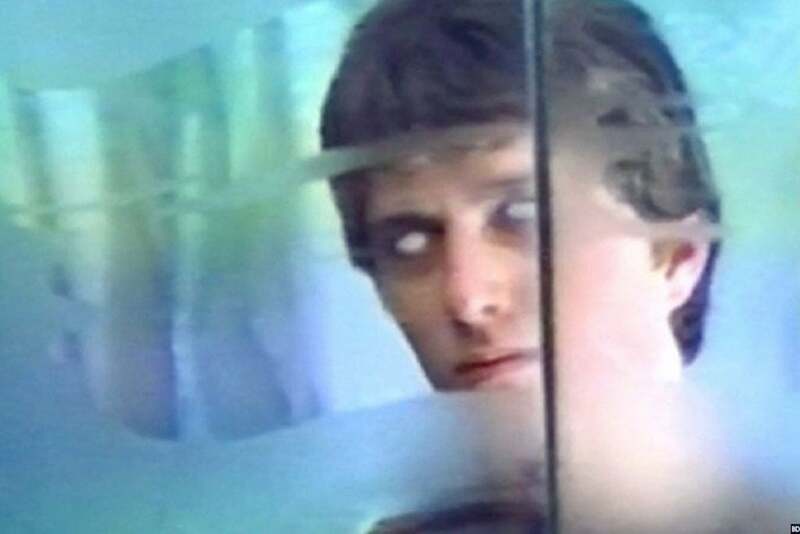 Set on Halloween but airing one day after in 1985, The Midnight House was an ABC television movie. On Halloween night, a group of teenagers break into the local witchcraft museum and raise the dead by complete accident. Amongst the risen spirits is a 50’s cheerleading ghost that attempts helping the kids as well as a witch who is hell bent on revenge. Blending cheesiness with spooky moments and humor, the Halloween special is chockfull of classical monsters, too. 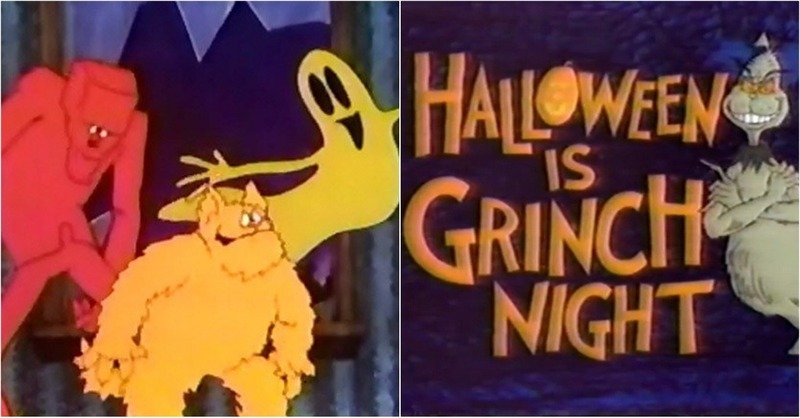 It is only too bad that such Halloween specials no longer exist. 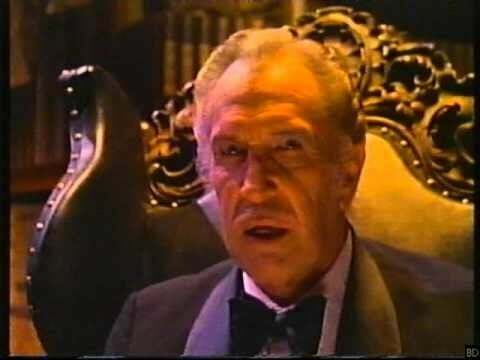 This Halloween special is also known by the title The Night that Dracula Saved the World and since 1979 until the 90’s it remained a Disney channel staple. 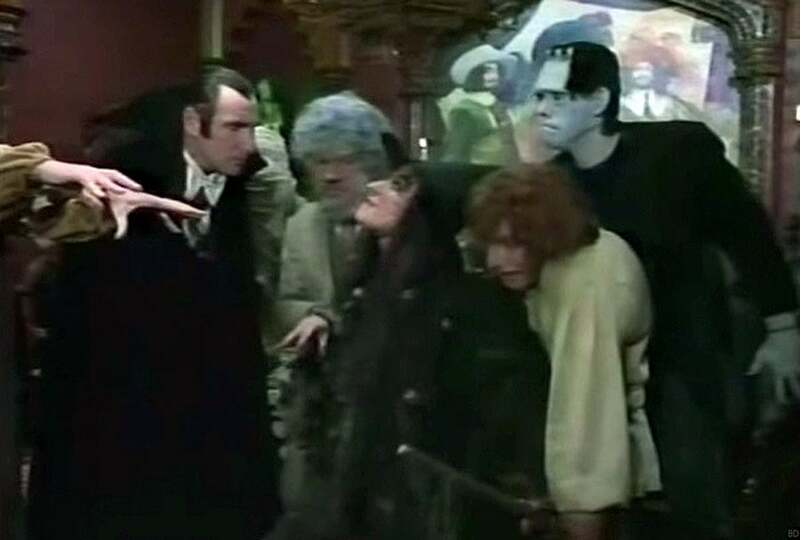 Count Dracula gather his sweet monsters on Halloween night and gives them an ultimatum of either returning to being horrifying or being exiled from his castle forever. The special features fantastic performances and costumes and was nominated for four Emmy Awards, ending up winning one for makeup. Made in 1979 for the CBS Library TV series, this Halloween special centers round three tales of terror which are based on popular novels. 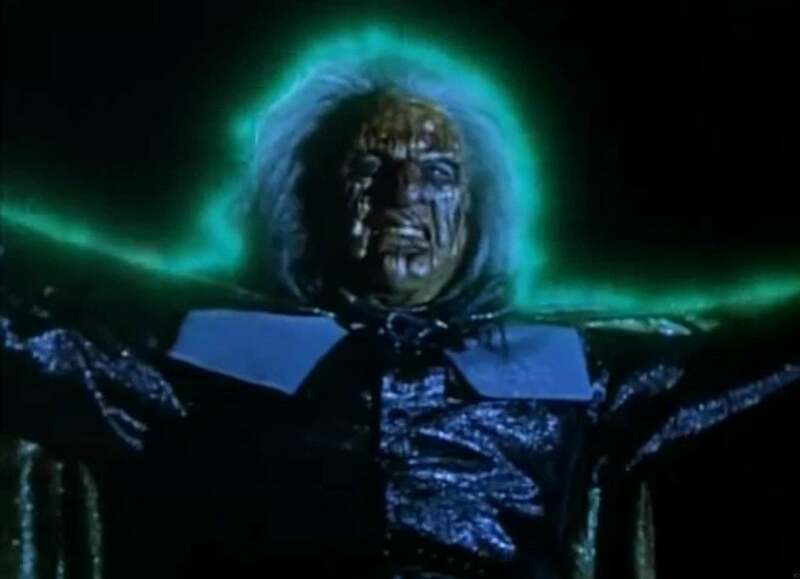 All three abridged tales are narrated by Vincent Price, namely: The Legend of Sleepy Hollow, The Ghost Belonged to Me and The House With A Clock In Its Walls. The cliff notes fashion of recital was aimed at making children more interested in reading. A lot of the segments end abruptly and the narrator tell viewers to read the book to find out the ending. 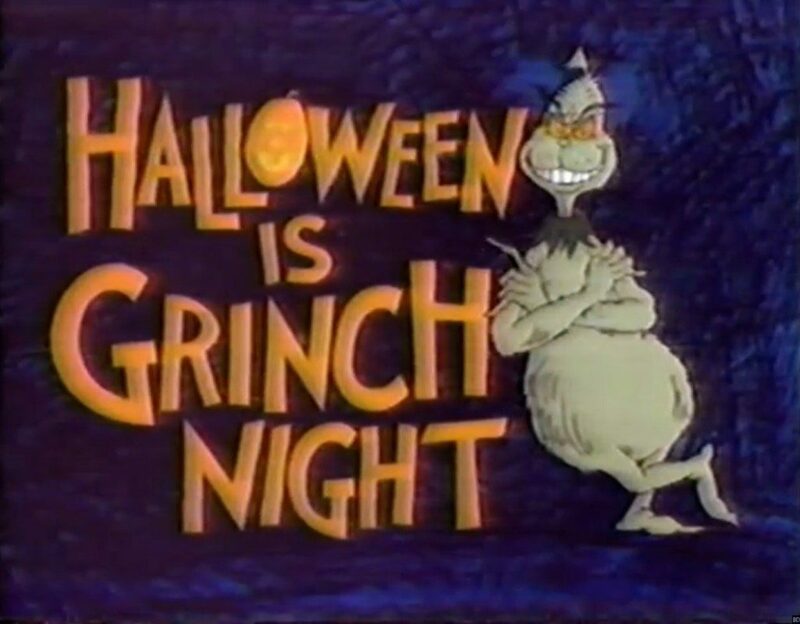 How The Grinch Stole Christmas actually has a sequel titled Halloween Is Grinch Night. 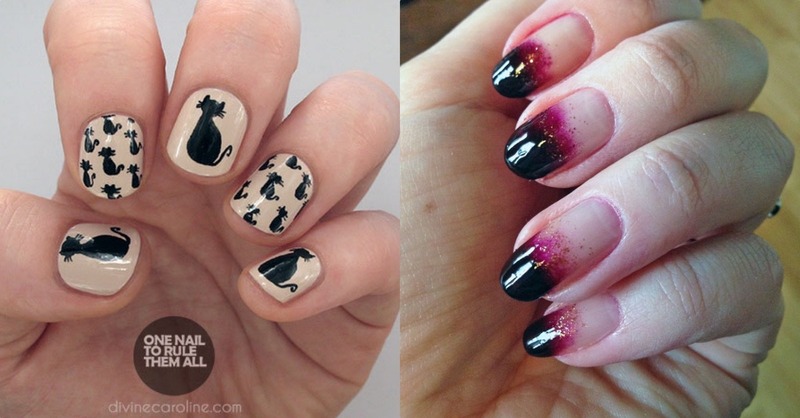 This time around the Grinch is set to steal Halloween. Little Euchariah takes the place of Cindy Lou Who and must save the holiday. The sequel is full of surreal imagery and tales of wisdom and courage. Despite being far more refined than its prequel, it got lost in the shadow of Christmas. 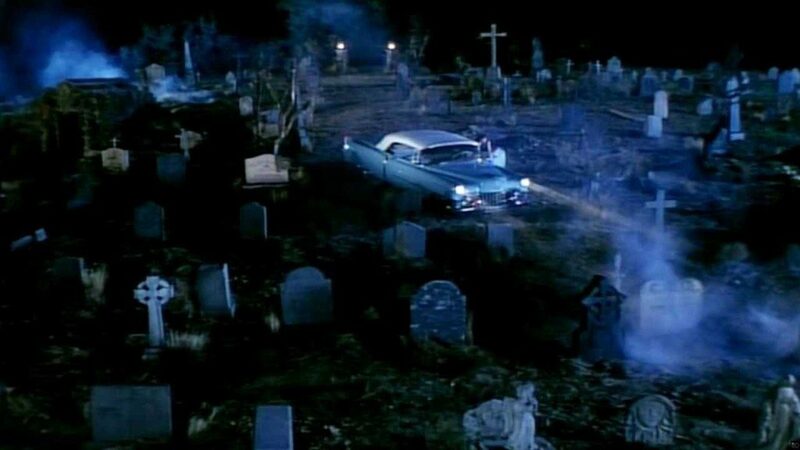 Hanna-Barbera launched the live-action special “The Last Halloween” in 1991 – a time when Halloween specials aired on television were failing to gain popularity. The show mainly centered round space aliens which was an entirely new concept at the time. The Halloween décor featured as well as the CGI-animated aliens is splendid for a special of its time. 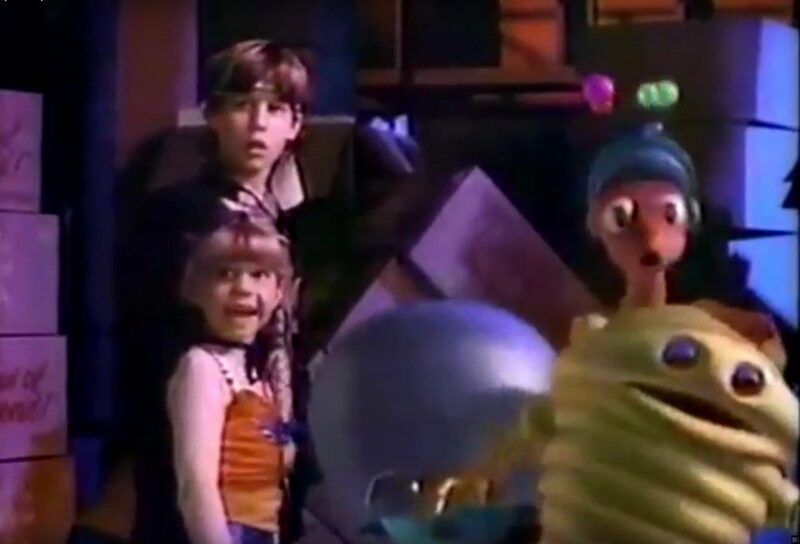 Following the story of aliens who crash land on Earth on a plight to search for candy to revive their home planet, the visual effects of the special won it an Emmy Award. Witch’s night out is an animated special from 1978 which features a disgruntled witch that stirs up trouble for the sake of pushing people to take the holiday seriously. 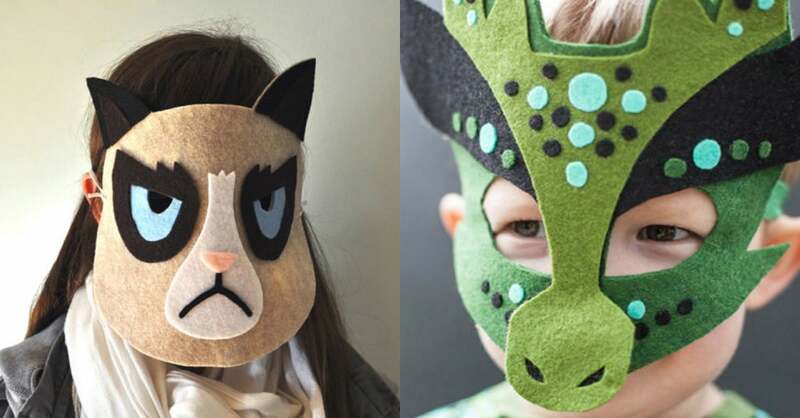 In her plight, she even transforms kids into monsters. The special contains memorable aesthetics and voice-acting by Catherine O’Hara and Gilda Radner both of whom are SNL-cast members. It is undoubtedly a special that transcends its time period, but remains incredibly hard to locate. A film made for television, Cry Baby Lane only aired once on Oct. 28, 2000 on Nickelodeon. It features a surprisingly dark plot for a children’s Halloween special. Two brothers are fond of hearing ghost stories by an Undertaker (Frank Langella) and one night they are told about the Siamese twins. One of them was good while the other was evil and their father cleaved them in two once they died. They were then buried separately. The elder brother soon becomes possessed by an evil spirit, leaving the younger one in charge of saving the town. A creepy tale of possession, sexual awakening and puberty, it comes as no surprise that Cry Baby Lane got banned. 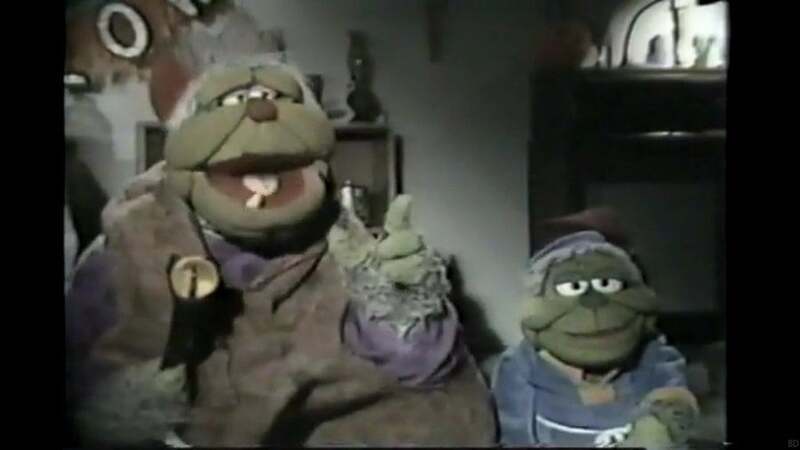 One of the major reasons behind why this Halloween special was a complete flop is the fact that it was aired in May 1991 – and surprisingly not October. The 30-minute long special features Sheldon Snail and Wilshire Pig – two original characters – who stumble upon a map to Dr. Frankenswine’s lab. The remainder of the special shows them discovering the castle. Visually appealing and built upon a great storyline, the special unfortunately never garnered the fame it deserved. One of the most distinct features of Mr. Boogedy is the fact that it actually gave its viewers nightmares. Set in the town of Lucifer Falls in New England, the special is about a salesman who moves into a house with his family. Unfortunately, the new abode is decked with supernatural entities that cause incidents of increasing trouble. 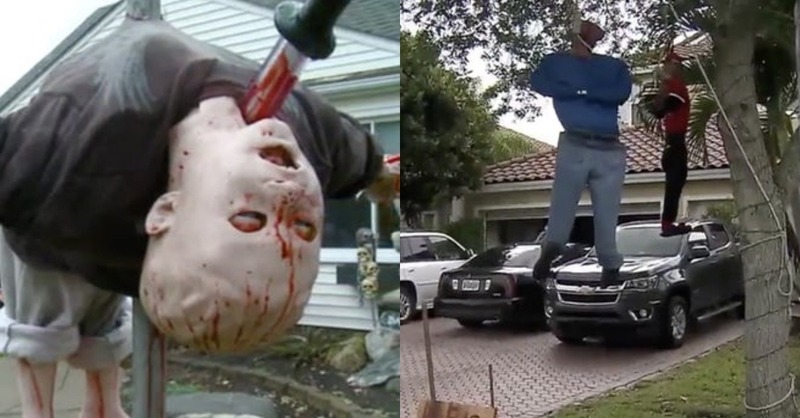 At the start, everyone presumes the father is pranking them but then the reality of The Boogedy Man surfaces. Silly yet spooky, it was a great special except for the fact that it was way too long. 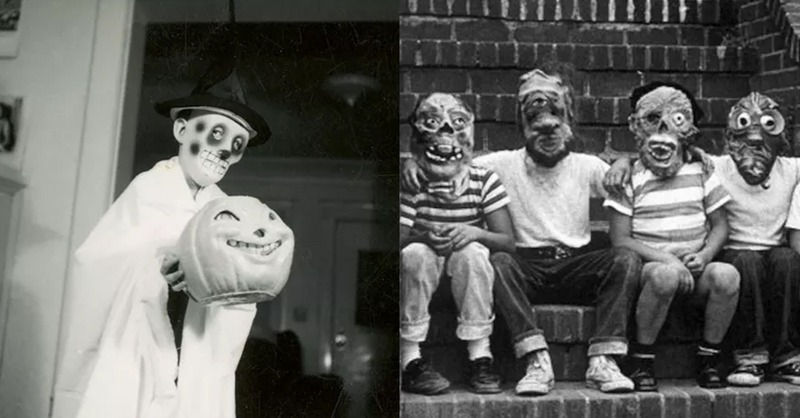 Before the beloved Alf – an 80’s sitcom – came into being Paul Fusco created a Halloween special titled The Crown of Bogg. It was said to be on the same level in 1981 with Jim Henson’s puppetry. The tale is that of King Mildew follows retirement plans in the kingdom of Bogg, leaving the crown to his son, Milo. However, soon enough his other sons stand in challenge to the crown. It was originally created to air on Showtime. The lack of proper home video release ensured that this special was ultimately forgotten. Feeling like a 90’s kid yet? 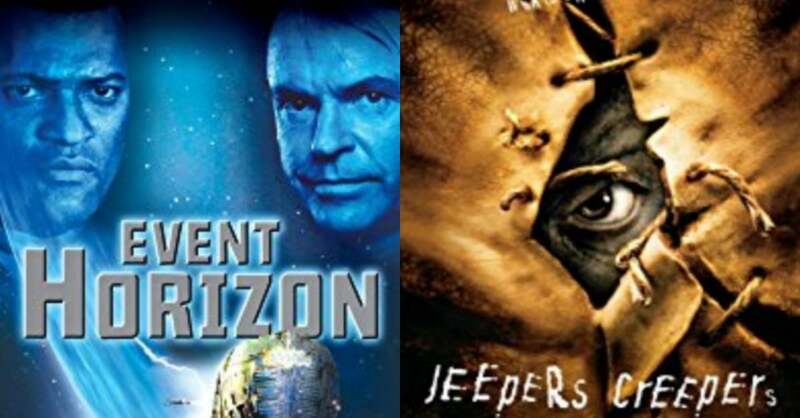 Well, if you happen to actually find these specials and watch them through and through, you might just earn yourself the former appealing title. These spooky and intriguing films say a lot about the film era of those times and shed light on a spooky tales we had no idea about.